ConnectWise Manage connector is now live on Tray.io! Integrate ConnectWise Manage’s outstanding functionality with all major apps such as Salesforce, Eloqua, Jira, NetSuite, Marketo, and the rest of your enterprise applications. Use our beautifully designed, drag-and-drop visual workflow editor to create efficient automated workflows to reduce manual overhead, so you can focus on growing your technology business. Powerful, flexible connector logic: Tray’s open-ended connector logic can support just about any API operator. 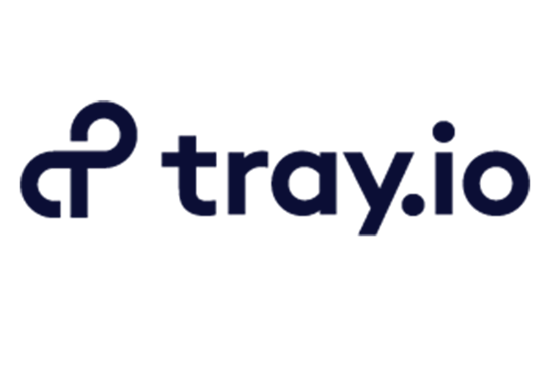 With powerful Boolean conditionals, loops, and additional logical operators, Tray helps bind your enterprise applications together with intelligence. Support for mission-critical processes: Real-time processing, unlimited processing, customizable alerting, and advanced debugging capabilities help you deploy complex workflows with confidence and ease. User-friendly customization: The Tray Platform is highly flexible, and lets you easily build customized, automated workflows with a user-friendly drag-and-drop interface. 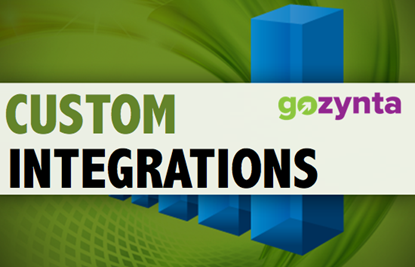 Set up smart routing and sync custom attributes in just minutes. Enterprise-grade security: Tray is SOC2-, PCI-, and GDPR-compliant. Our platform offers enterprise-grade security, transparency and resilience.